Join us for our 50th Annual Golf Outing! More than 120 business men and women will enjoy a great day of golf, networking and food. Outing is held rain or shine. 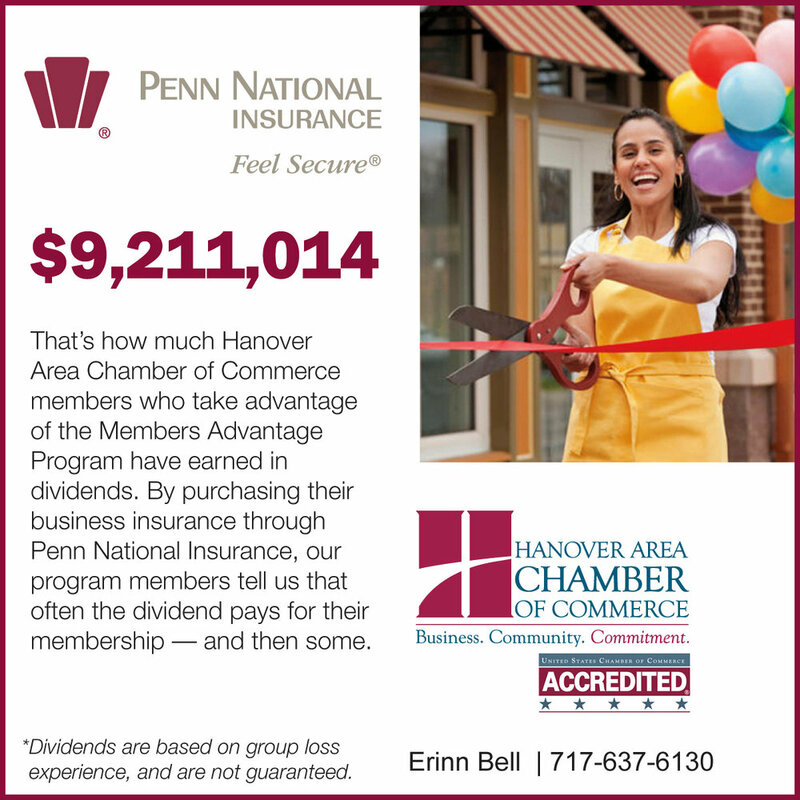 For more information on the golf outing, please visit https://www.hanoverchamber.com/golf-outing.